The Green Party's London Assembly Members have proposed an alternative to the Mayor's budget that would lower unemployment and and improve the lot of low income Londoners. It would also address environmental problems such as dangerous air pollution and poorly insulated homes. 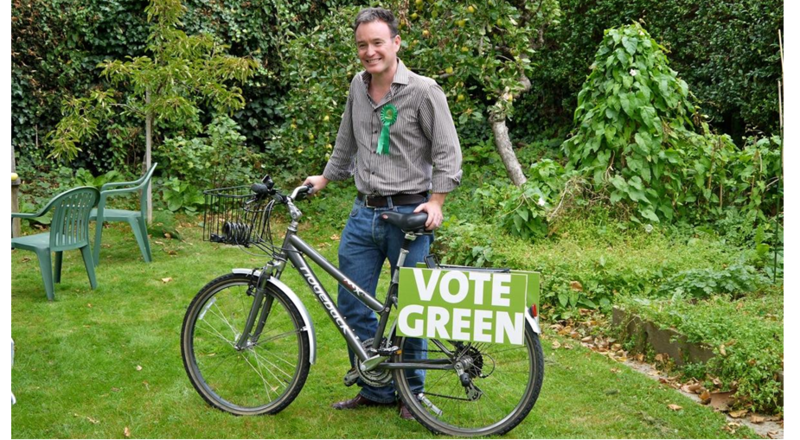 The Green alternative budget would protect and improve key services, including safer neighbourhood policing, public transport and cycling infrastructure. It would deliver warm energy efficient homes and cleaner air. It would keep the council tax the same, limits the rise in public transport fares and raise extra money from motorists. 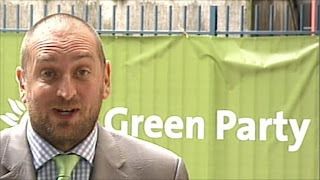 Green London Assembly Member, Darren Johnson (above), said: "We will bring down the fare rise below inflation, saving a typical household about £40 a year. Instead we'll raise more from motorists and introduce a congestion charge zone around the heavily congested and polluted Heathrow area. "Our budget provides funds for a feasibility study of a fairer 'pay-as-you-go' road pricing scheme, which would charge a rate per mile driven, with higher charges for more congested roads and times of day. This could provide a significant new income stream of around £1bn a year, with cuts to fares ensuring it will be financially neutral for a typical household, and substantially less congested roads with cleaner air through out London." "Our police budget does not change the total amount of money, but it does change priorities. We would provide more resources for safer neighbourhood policing, road safety, and preventative work with young people and gangs. We are able to achieve this partly through employing (usually cheaper) civilian staff wherever they can do the work as well or better than a warranted officer. Success should be measured by results not by uniformed officer numbers. "London's serious air pollution problem needs radical measures and proper investment. This is provided by the Green budget, which will fund the introduction of a Very Low Emission Zone in central London where only clean vehicles are allowed, replace an additional 100 standard buses with cleaner hybrid models, and help taxi owners replace polluting vehicles. "Without increasing the council tax, the alternative Green budget radically recasts priorities to make real progress in tackling some of London's most long-standing problems."